Curious about Hebrew but not ready to take the plunge? A Taste of Hebrew is the perfect way to learn the letters and vowels without being overwhelmed by exercises and drills. 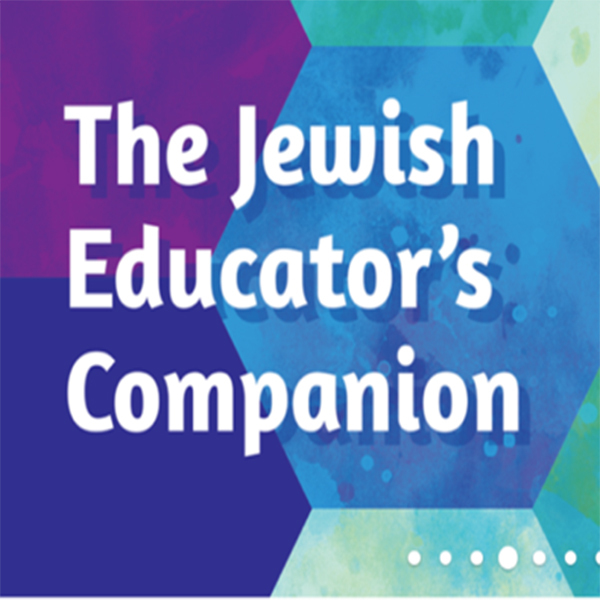 Rabbi Starr includes interesting extras like brief commentaries related to the letters and tidbits on the prayers that you can peruse as you study. A prequel to Aleph Isn't Tough and the rest of the Hebrew for Adults series, this slim volume makes it easy to learn on your own or in a class. Ideal for parents who want to be able to help their children with religious school homework, or anyone wanting to take a first step into Hebrew.